Lion Brewery Ceylon PLC is the leader in the beer market in Sri Lanka whilst the brand Lion, was ranked No 6 in the index of the most valuable brands in the Country. 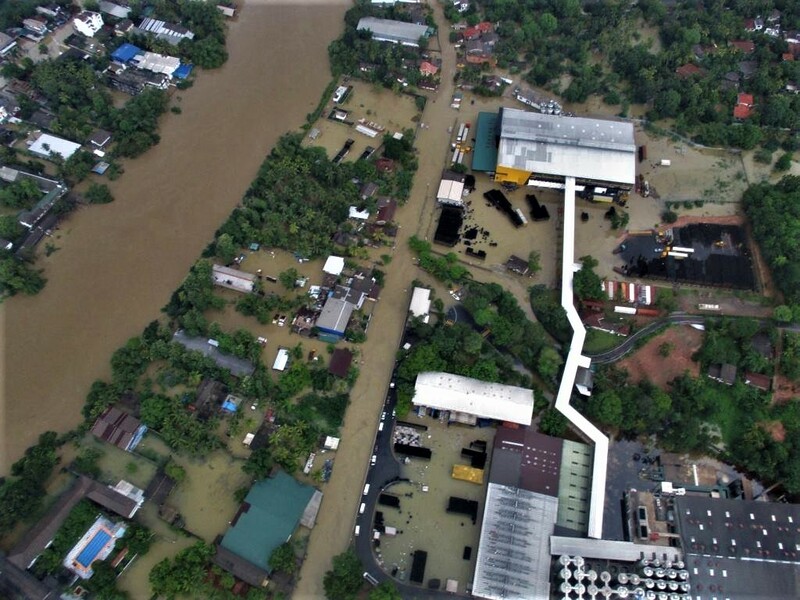 The brewery is located just North of the Kelani River which has a history of frequent flooding. Advice has been given for protection of three subareas of the brewery. The brewery itself is protected by a wall and pumping station. However, during the flood in May 2016 the water breached these walls and as a result the brewery was flooded. Soon after the flood Lion started the design and construction of flood protection works to prevent such events in the future.